The Girl in the Spider's Web, fronted by Claire Foy, is set to release in India on 23 November. 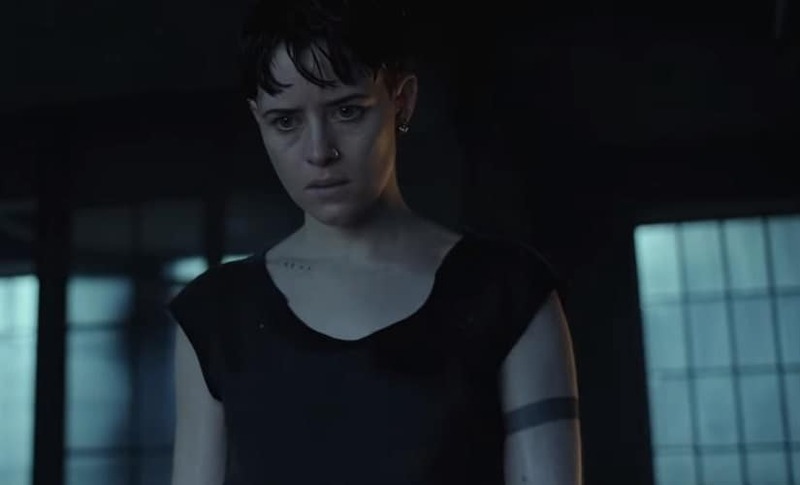 Foy plays the lead role of Lisbeth Salander, previously portrayed by Rooney Mara and Noomi Rapace, in the sequel to David Fincher's The Girl with the Dragon Tattoo. 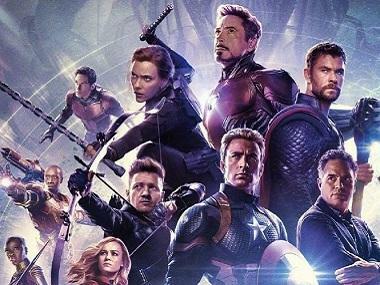 According to a statement, the film is presented by Sony Pictures and will also be dubbed in Hindi. The plot centres on a computer hacker (Salander) and a journalist (Mikael Blomkvist), who find themselves caught in a web of spies, cyber criminals and corrupt government officials. Don't Breathe and Evil Dead fame Fede Alvarez is the director. He had previously shared that the latest instalment of the franchise will delve into her past. "What I really wanted to do was to send her into a place of her life and in this case to her past to confront things that will hopefully reveal a bit more about who she truly is." The movie is based on the novel of the same name by David Lagercrantz, which in turn is based on characters in the book series by Stieg Larsson, and is the second installment in the Millennium film series.